Get involved with marketers at the center of the world’s most influential business cities. 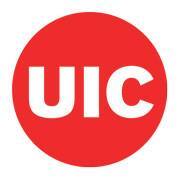 AMA UIC provides an opportunity to collaborate, network, learn and grow professionally. Connect with other marketers in your field to share ideas, knowledge, and experiences. Join us at AMA UIC events!